that will restore hope and renew your relationships. 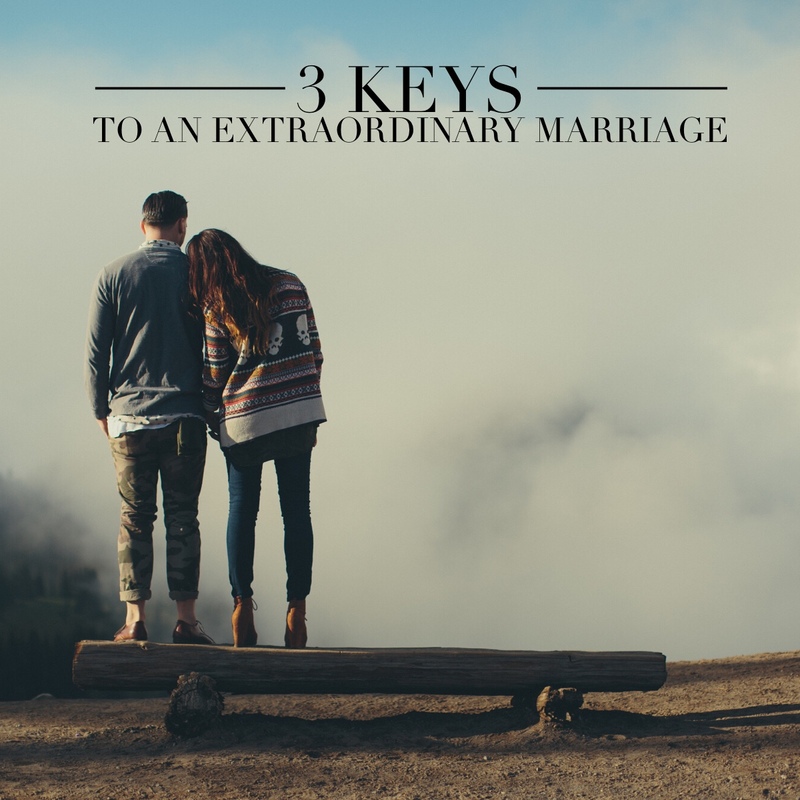 Their own failure to recognize the warning signs almost resulted in the end of their marriage, their family, and their ministry. Justin and Trisha are bloggers, authors, speakers and founders of RefineUs Ministries. Sharing their story of pain, loss and redemption, RefineUs is igniting a movement to build healthy marriages and families.